Who was good, who was bad and who downright ugly in Shanghai? 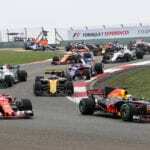 All the drivers rated after a cracker of a Chinese Grand Prix! 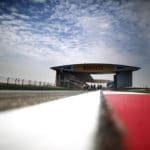 Plenty to talk about ahead of this weekend's Chinese Grand Prix - Rob Watts picks through what we could see in Shanghai. Rob Watts looks at past winners and potential victors ahead of this weekend's Chinese Grand Prix. 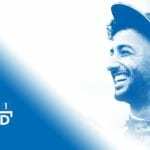 As the second round of the F1 World Championship heads to China, Mobil 1 The Grid caught up with Red Bull Racing’s Daniel Ricciardo, who will be hoping for better fortunes after a disappointing result at his home race in Melbourne. With such a great grand prix and so many brilliant drives, picking a TOP DOG for China wasn't easy. But we've done it, find out who we chose, do you agree? Laura Leslie take a retrospective look back at the 2006 Chinese Grand Prix, a rain affected classic that would ultimately be the last victory of a legendary career. 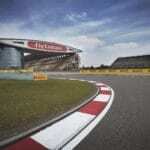 China extends GP deal until 2017 – what do you think? Shanghai will host a Grand Prix will host a grand prix until at least 2017 - what do you think of the extended Chinese GP deal?